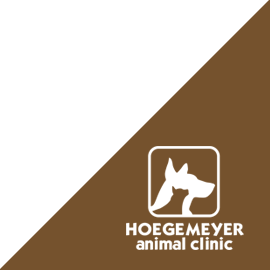 Thank you for choosing Hoegemeyer Animal Clinic. We want to know our clients and patients. Please take a moment to fill out the information below. Thank you! HAC Team Member – If so, who? HAC Client – If so, who? Has your pet been spayed / neutered? Has your pet been vaccinated within the last year? Has your pet been dewormed within the last year? Is your pet currently on Heartworm and / or Flea Preventative? 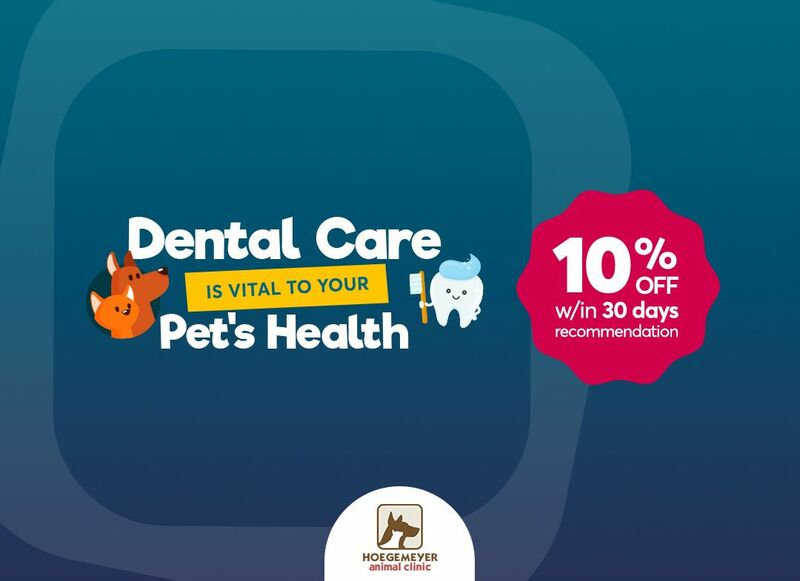 Your pet is scheduled for anesthesia/surgery. *Please note any previous medical conditions you are aware of this pet. ACCEPT - I accept pre-anesthetic blood work testing for my pet. DECLINE - I decline pre-anesthetic blood work testing for my pet. ACCEPT - I accept pain control injection for my pet. DECLINE - I decline pain control injection for my pet. ACCEPT - I accept a pre-anesthetic E.K.G and use of a pulse oximeter for my pet. DECLINE - I decline a pre-anesthetic E.K.G and use of a pulse oximeter for my pet. ACCEPT - I accept the placement of an IV Catheter. 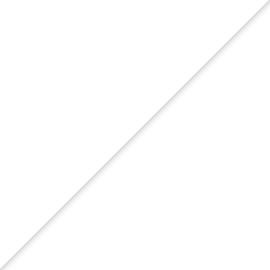 DECLINE - I decline the placement of an IV Catheter. ACCEPT - I accept having my pet given a microchip. DECLINE - I decline having my pet given a microchip. I have read and acknowledge consent for the above-accepted procedures to be performed and understand additional charges apply and are not combined with anesthesia/surgery.